Features :- 2400 W to heat up quickly : Delivers a fast warm-up and powerful performance .- Up to 15..
- 2400 W to heat up quickly : Delivers a fast warm-up and powerful performance . 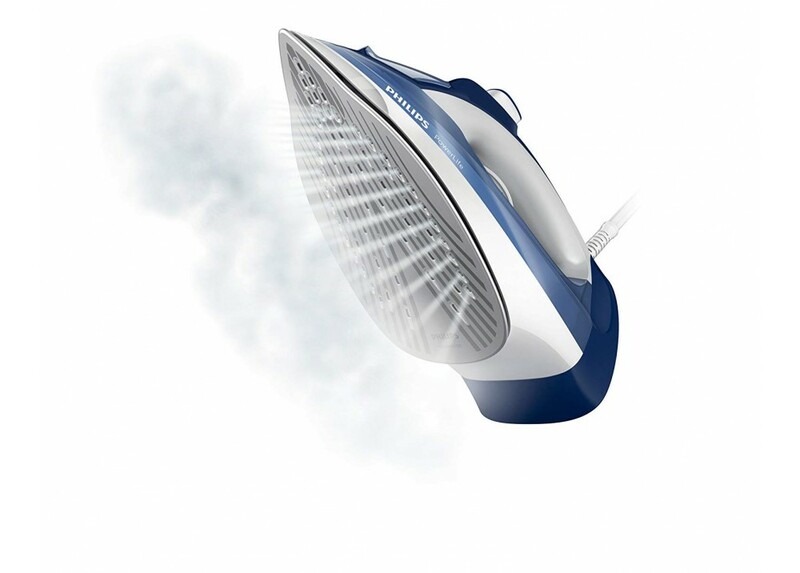 - Up to 150 g steam boost blasts stubborn creases : Penetrates deeper into fabrics to easily remove stubborn creases . 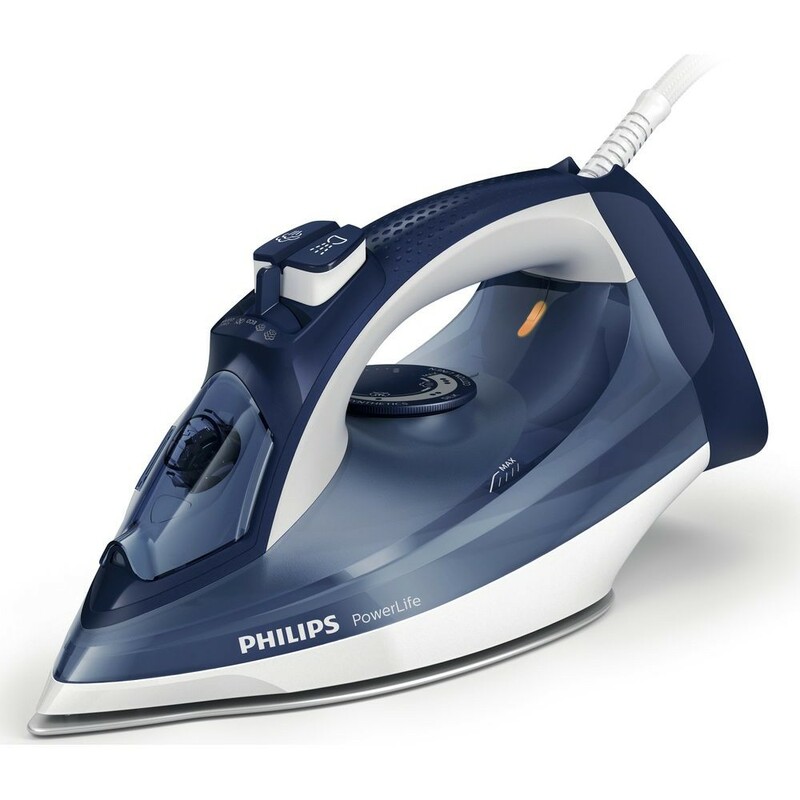 - Steam output up to 40 g/min for strong, steady performance : Strong and consistent steam output to remove creases faster . 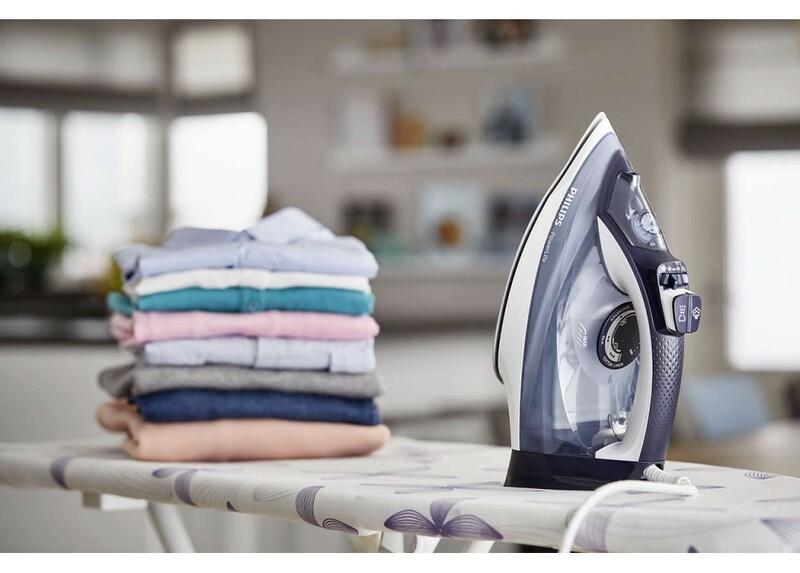 - Vertical steaming for hanging fabrics : The vertical steam function lets you refresh garments right on the hanger and remove creases from curtains as they hang. No ironing board required . - SteamGlide soleplate – superior gliding & scratch resistance : Our exclusive SteamGlide soleplate moves smoothly over any fabric. A durable, 5-layer coating – including anti-corrosive base – makes it last longer. Non-stick, scratch-resistant and easy to keep clean . 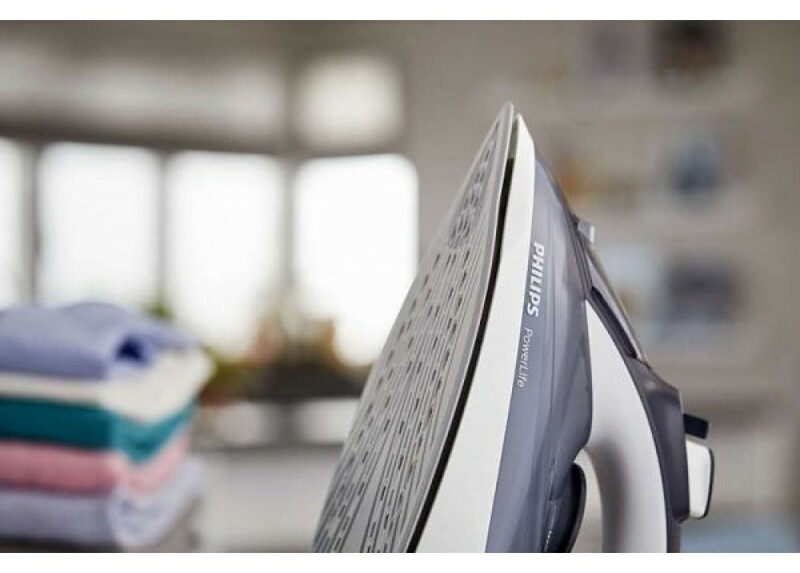 - Built-in calc-clean slider, long-lasting steam performance : This iron operates with ordinary tap water. Calc-clean is a built-in cleaning function to remove calcium buildup, or limescale, and maintain peak performance . - Tested cord for maximum durability and safety : All our steam iron cords are rigorously tested for maximum safety and durability . 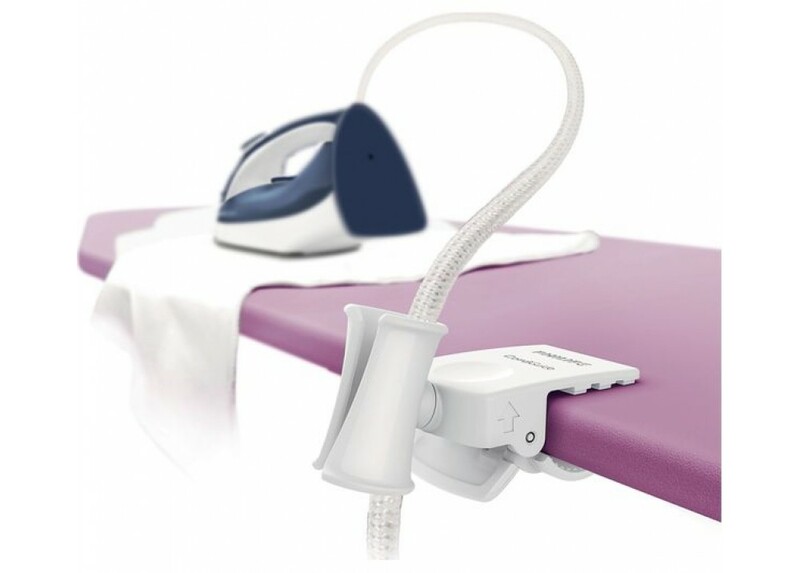 - Drip-stop keeps garments spotless while ironing : Our Drip Stop system lets you iron delicate fabrics at low temperatures with confidence. There’s no need to worry about water droplets causing stains . - Comfortable, textured handle for easy grip : A textured handle ensures you a comfortable, ergonomic grip, so you can keep hold of the iron without ever slipping . - Water tank capacity : 320 ml . - Packaging dimensions (W x H x L) : 33.2 x 16.7 x 13.7 cm . - Product dimensions (W x H x L) : 31.2 x 14.7 x 12.7 cm . - Weight of iron : 1.255 kg .